Fall is my favorite time of year. I just love all the colors of fall and the beautiful leaves. 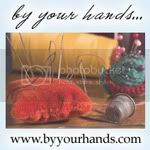 Although our fall up here in the north country isn't very long and I do not have a lot of the items that are available for decorating, I still love decorating for it and watching all the colors come out. 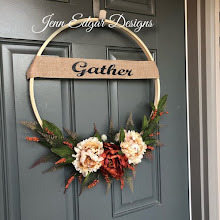 So for all of you who decorate for fall here are a few ideas for you. Fall is the perfect time of year to use nature’s bounty in decorating. Mother Nature can provide some of the best in fall decorating. 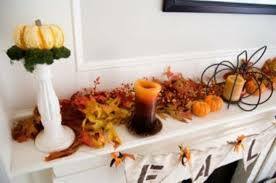 Pumpkins, gourds, mums, corn stalks and straw bales will create rustic, simple displays for your country/primitive home. Adorn your fireplace mantel, cabinets or windows with a garland made out of dried fruits, colorful leaves and walnuts. When setting your table create different displays. 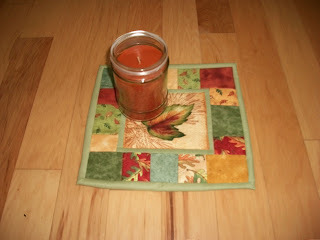 Group squash of different colors and put them down the center of your table. Fill wooden trenchers with colorful fruit. Use a fall candle mat to show off a pumpkins spiced candle. Simple displays for outside your home can be accomplished also. 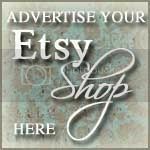 Focus on your porch or entryway to create eye-catching displays. 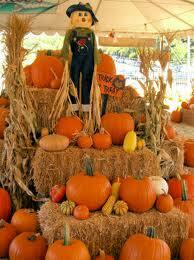 Group pumpkins and gourds along with bales of straw and corn stalks and place on your porch. Have an old wheelbarrow? Fill it with pumpkins, gourds and Indian corn. 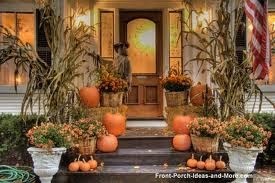 Wrap your porch or fence posts with corn stalks and fall themed ribbon. Finally fill bushel baskets or crocks with colorful mums in bright yellow and orange. Place on your porch, or next to your front door. Mother Nature has the most beautiful colors to decorate during the fall season! Hope this gives you a few extra ideas for decorating.